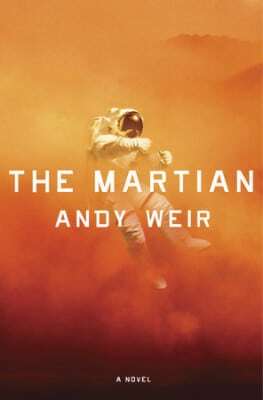 Bestselling author Andy Weir is back with a journey to earth's moon this time. There, thousands occupy connected glass bubbles that form a city. We meet a criminal named Jazz who finds herself trying to save the city. If "heist in space" sounds good to you, give this one a try. Weir still gives readers the detailed scientific explanations that make his stories such nerdish fun. 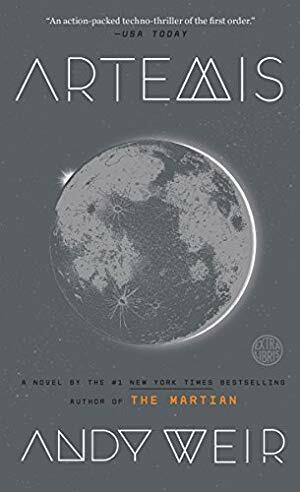 Those of you who read and/or watched The Martian, you won't be surprised to learn a film version of Artemis is in the works too.